And hello to foswiki. I've been hacking Perl for a long time, and have been into TWiki since setting up a collaboration environment for my drsweetie's class on hypertext literature several years ago. I have been postponing implementing my own blog on TWiki, then the split happened--so now my goal is to help out with foswiki in general and blogging functionality in particular. Thus, hi MichaelDaum! 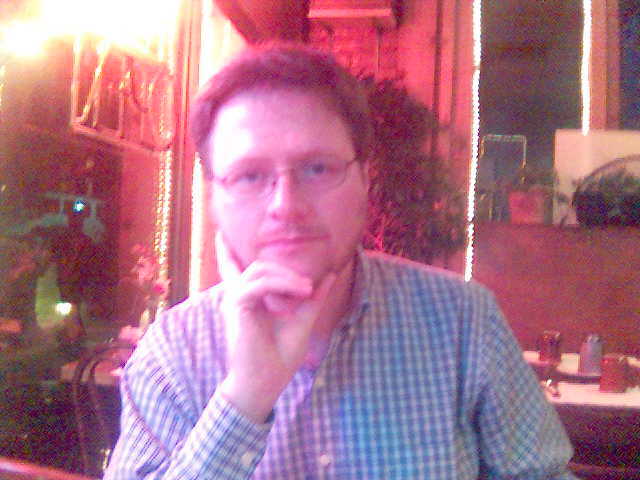 You can read a little about me at http://schumann.cleveland.oh.us, and my consulting business at http://criticalresults.com. I work with software developers and managers who need help with tough projects... or those going over the edge into chaos. Topic revision: r3 - 07 Jan 2009, MarkSchumann - This page was cached on 21 Apr 2019 - 13:03.